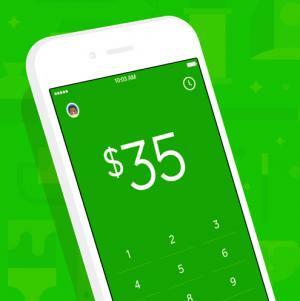 Square Introduces Square Cash for In-Store Purchases With Apple Pay, as Expected | NFC Times – Near Field Communication and all contactless technology. Square, as expected, is making its Square Cash application available for in-store purchases with Apple Pay. Apple Launches P2P Payments Featuring Own Digital Payment Card; Should Banks Worry? NFC Times Exclusive Insight – Square CEO Jack Dorsey announced Tuesday that the payments company is making its Square Cash service available for in-store payments with Apple Pay. NFC Times was first to report the planned move Nov. 1. Dorsey, who is also CEO of Twitter, announced the move Tuesday at Recode’s Code Commerce event in San Francisco. Although he did not mention a network, sources told NFC Times the service would support Visa and would enable users to tap to pay at POS terminals that support Visa payWave. Article has about 950 words. NFC TIMES Exclusive Insight – There is more evidence that U.S. banks will be moving a substantial portion of their card base to contactless over the next few years, as they reissue their basic EMV cards with a contactless interface, giving American consumers more opportunities to tap to pay than ever before.